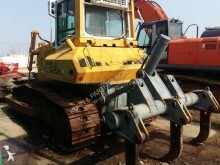 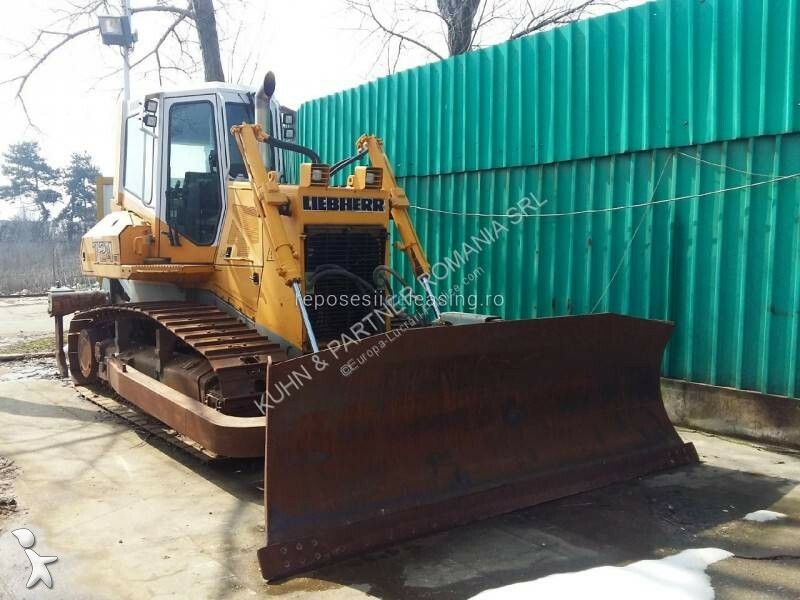 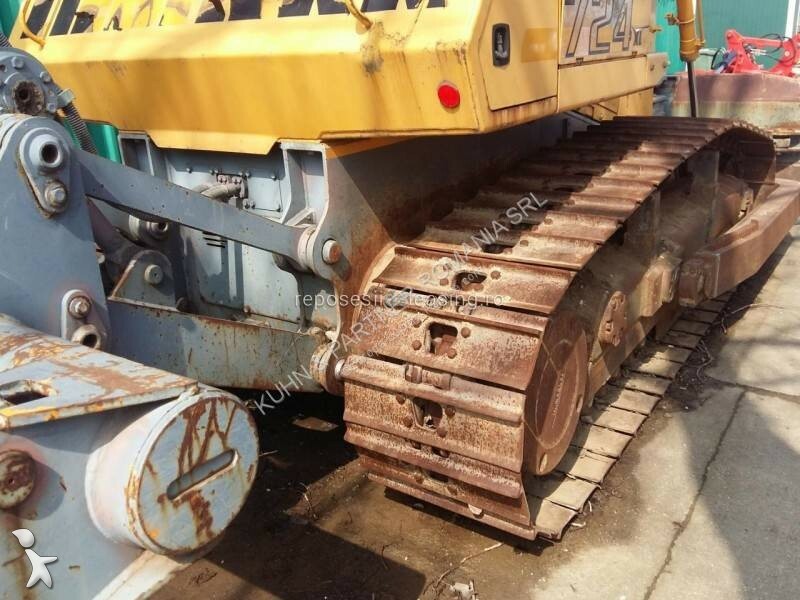 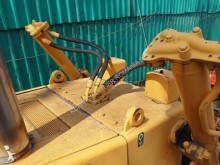 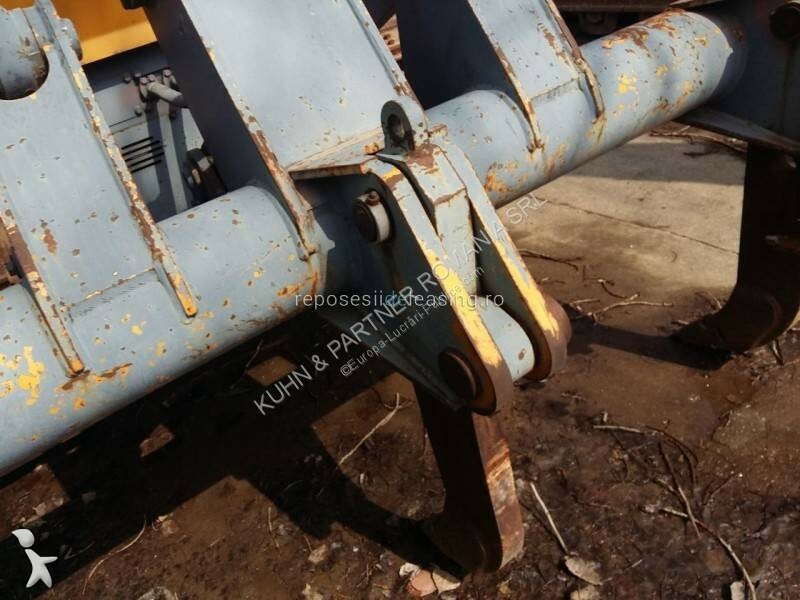 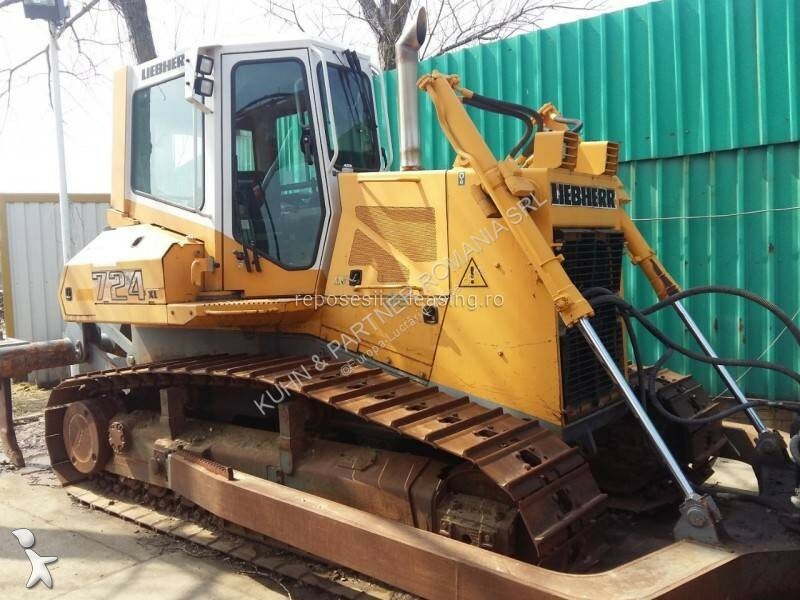 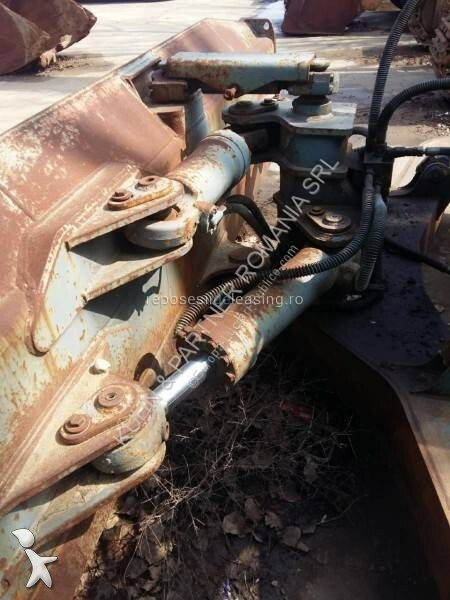 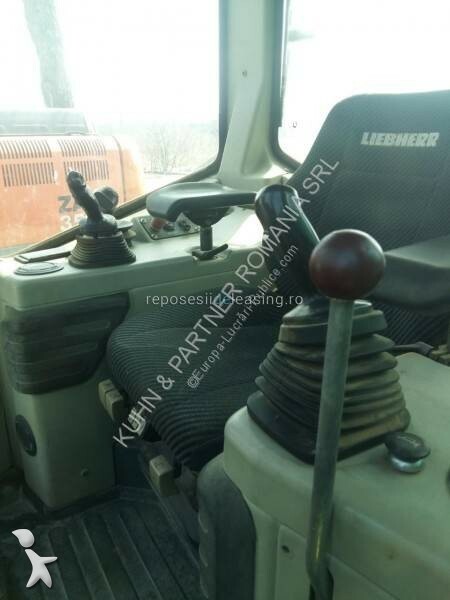 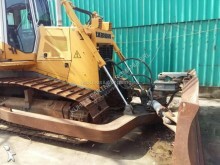 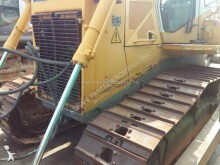 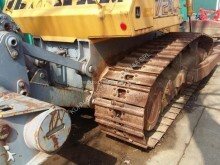 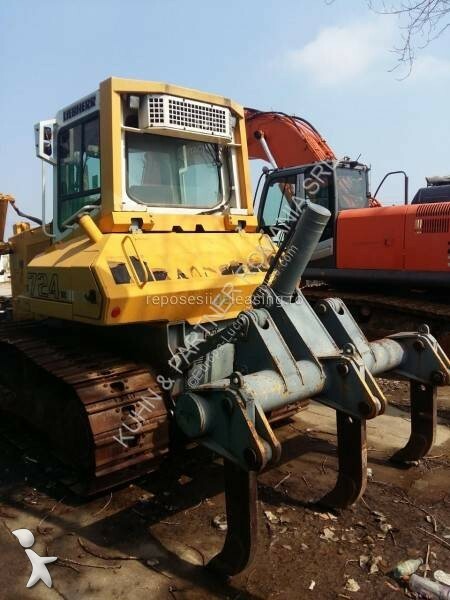 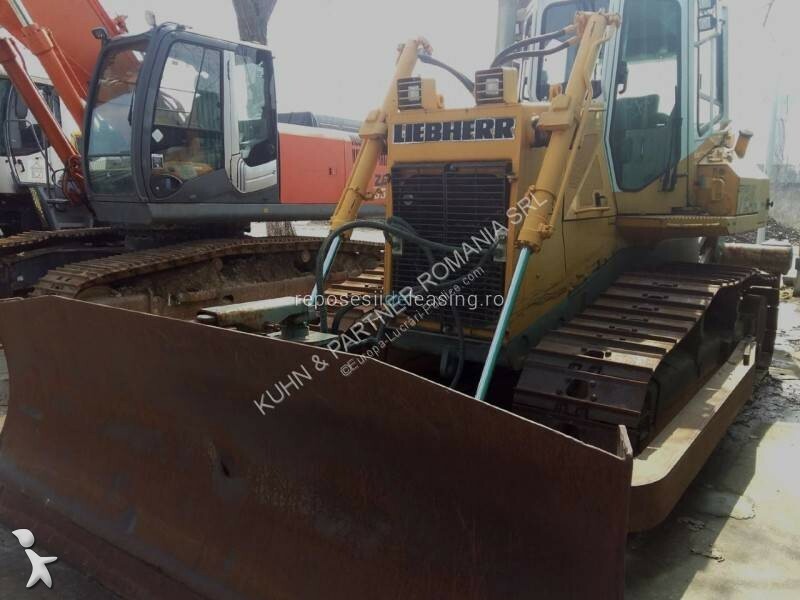 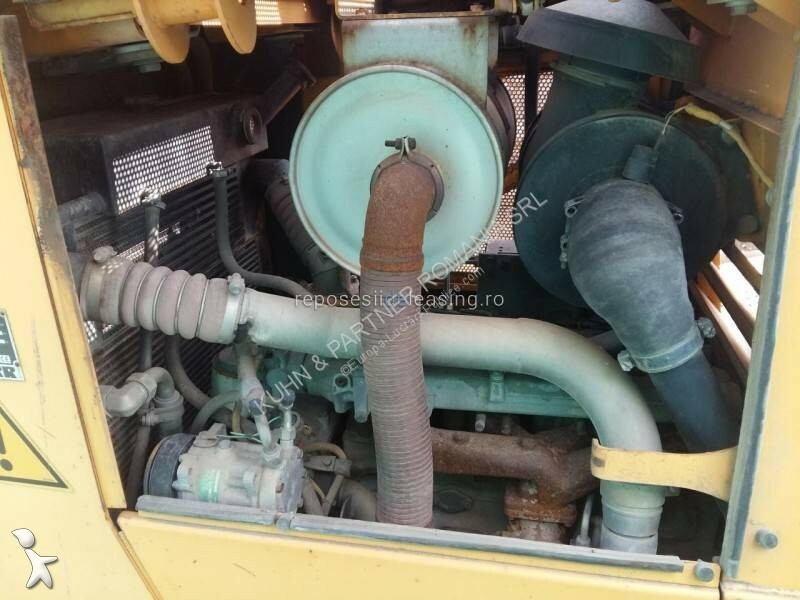 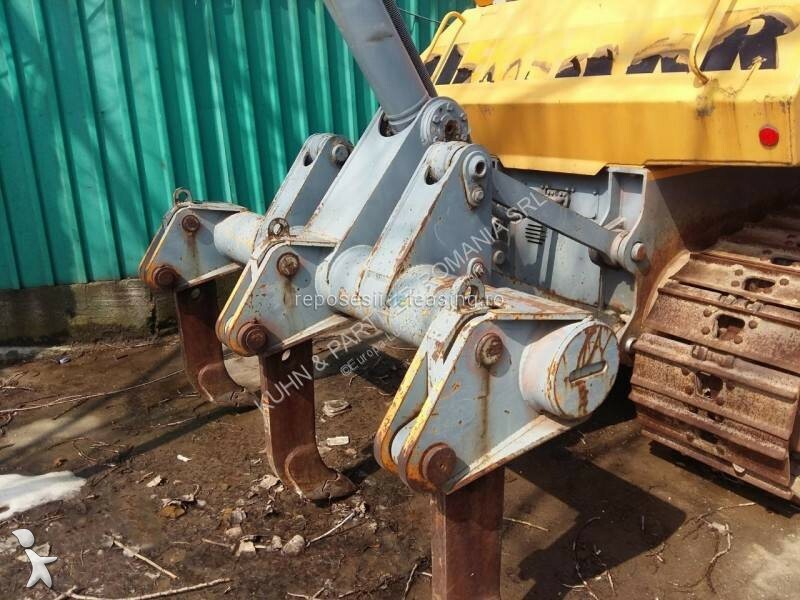 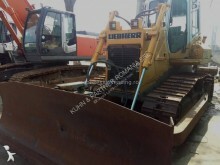 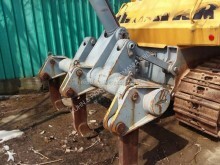 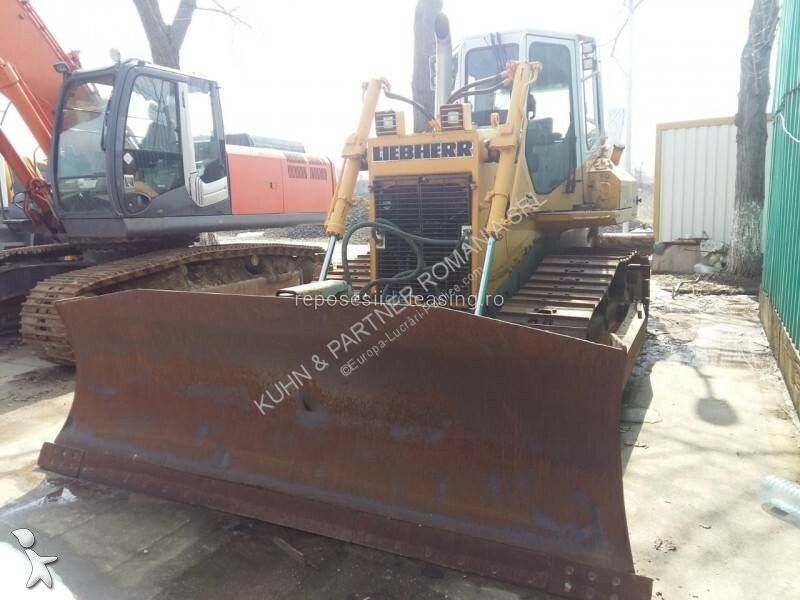 Bulldozer Liebherr PR 724 XL manufactured in 2004, maximum weight 19 000 kg, max. 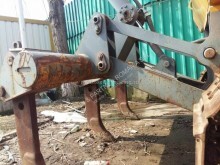 speed 11 km/h, total width: 2648 mm, height: 3197 mm. Track gauge 1800 mm, standard shoe size: 609.6 mm. Liebherr engine, 6.6 liter displacement, 4 cilinders. 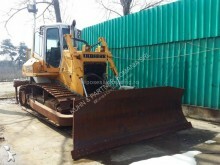 Fuel capacity: 365 l, hydraulic fluid capacity: 162 l, gears: 3F, 2B. 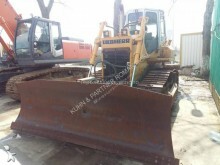 NUmber of rollers per side: 9, front blade width 3204 mm.